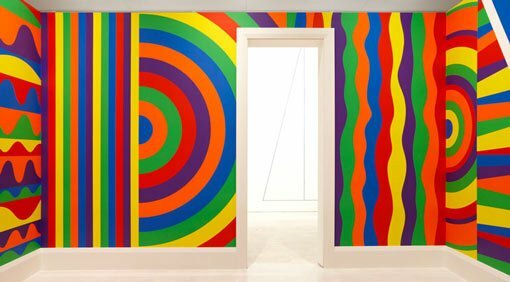 This online education kit focuses on a selection of artworks from the Art Gallery of NSW collection that appear in the exhibition Sol LeWitt: Your mind is exactly at that line . It includes questions and activities for K–12. These works also appear in a special Sol LeWitt focus in the Gallery’s contemporary app for iPad.